"Lisa is a visionary in the holistic treatment of eating disorders. As a former colleague and current friend, I’ve had the honor of working with her on multiple projects. She is passionate about helping individuals live their best lives and that passion shows in every sense of her work. I believe Lisa is a pioneer in incorporating yoga and nutrition into eating disorder and co-occurring mental health issues." "Lisa is an invaluable resource for personalized nutrition and yoga therapy. She has a gentle and knowledgable way of providing you the tools necessary to empower yourself." "I have been managing my eating disorder for the last 6 years and have seen a handful of Registered Dietitians in that period. Although I felt supported with other dietitians, no one before Lisa helped me uncover the deep emotional block I have about my weight. I was initially hesitant to see her because I live across town from her office, but after a couple conversations with her, that was a non-issue. She gave me a new perspective, helped me put past trauma in context, and I couldn’t recommend her more!" "Lisa has simply changed my life & the way I view myself, truly the best gift I could ever receive! I felt nothing but comfortable from the first phone call to all our 3 sessions together. Lisa’s knowledge and compassion along with her being your biggest cheerleader (until you can take over yourself) made this such a special experience for me. You will not be disappointed with Lisa Diers, you will leave with life long tools and the great pleasure of knowing her." "I’m so grateful that I was able to work with Lisa through a really challenging time. Having Lisa as my dietitian while working towards recovery from my eating disorder made a HUGE difference for me. She listened to me, offered invaluable education, and really worked with me to come up with what I felt was a very individualized treatment plan. Not only does Lisa really know what she’s talking about, but she’s warm, kind, and funny and it was enjoyable to work with her. I would recommend her to anyone and everyone." 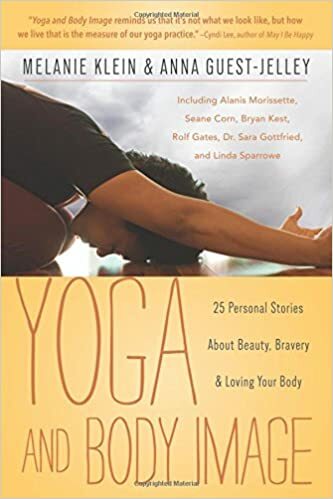 "I had the honor to work with Lisa Diers as a contributing author in a book I co-edited with Joe Kelly, "Yoga and Eating Disorders.” Lisa’s grasp of how yoga can help heal people who suffer from eating disorders is remarkable. She is one of the pioneers in the field in terms of weaving yoga into an overall comprehensive treatment program, including yoga asana and its philosophical principles. 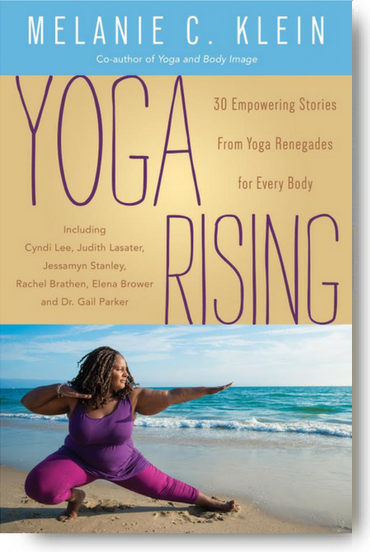 Anyone interested in the interface between yoga and eating disorders should follow her work." Lisa Diers is absolutely one of my favorite colleagues. The energy she brings to our work together is so refreshing and different from typical academics - instead of seeing challenges, Lisa sees opportunities. Her positivity and open-mindedness inspire me to want to be a kinder person and do more impactful research. I can't say enough about the leadership, dedication, heart, and skill that Lisa Diers brings to everything she touches. After having worked with and for her for nearly 7 years now, I am continually impressed by the creativity, knowledge, compassion and integrity she brings to her roles as both as a dietitian and a therapeutic yoga instructor. I highly recommend working with Lisa should the opportunity arise. I have had the privilege to work with Lisa professionally as collaborative partners on various projects as well as a student taking her training. Lisa is one of the most passionate, and wisest people I have ever met. She is able to distill information into practical bite size pieces, allowing practitioners and individuals to integrate mind-body practices into their work and lives. She creates safe spaces for individuals to learn and is an expert at integrating material into curriculum. Lisa's nutrition work is simultaneously firm, compassionate, and realistic. Her yoga teaching is grounded and inspiring — just like Lisa herself. 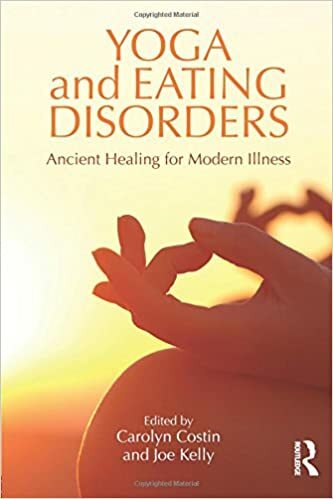 Joe Kelly Co-Editor, Yoga and Eating Disorders: Ancient Healing for a Modern Illness.